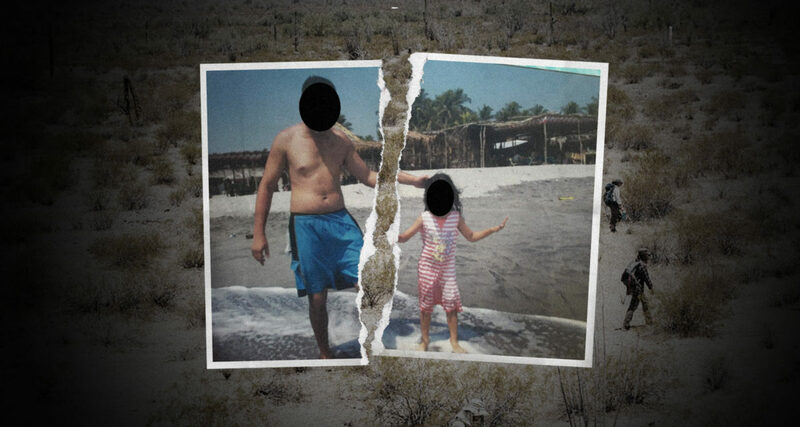 More than six months after President Donald Trump announced the end of his administration’s family separation policy, one man’s case highlights the government’s ongoing practice of breaking up families at the U.S.-Mexico border. Mr. A’s case was delayed due to the government shutdown, but is expected to progress in the coming weeks. According to the inspector general’s report, the Department of Homeland Security also shares few details about the basis for separations with other government agencies. The federal Office of Refugee Resettlement, for instance, must evaluate the criminal record of parents as part of its process for placing children in homes. “From a child welfare perspective, not all criminal history rises to a level that would preclude a child from being placed with his or her parent,” the report states. But in some cases, the department provided little information about the nature of parents’ criminal records to the refugee agency. That could “impede ORR’s ability to determine the appropriate placement for a child,” the report says. Mr. A maintains he’s never been involved with MS-13. “We believe him,” Peña said. Court records provide a detailed account of his case. In April, gang members began threatening Mr. A and gave him a choice: Pay $1,300 or his children would die. Mr. A moved his family to another city in El Salvador on Oct. 7. But the threats continued. 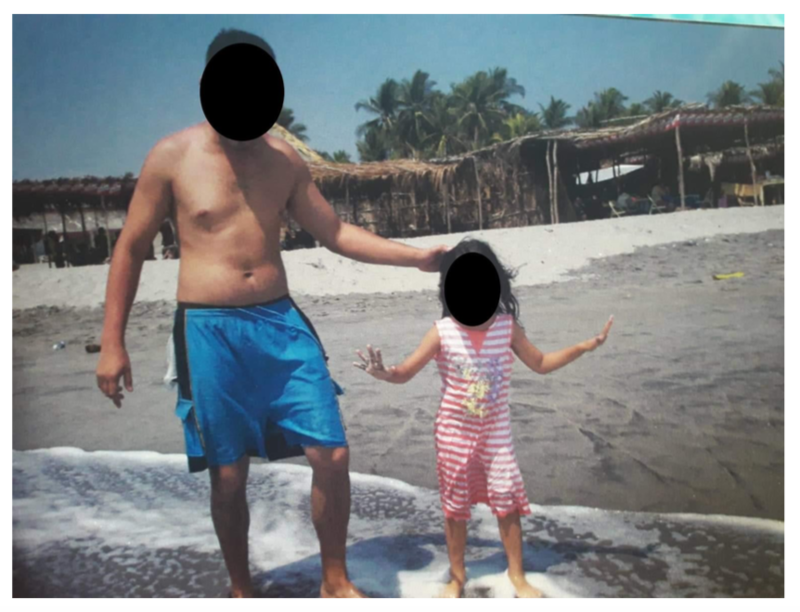 “They told me to think about my children,” Mr. A told an asylum officer, according to a transcript of the interview the government conducts to establish whether someone has a “credible fear” of returning to his or her home country. He reported the threats to the authorities in El Salvador, but a prosecutor told him officials couldn’t help without the names of the gang members. After crossing into the U.S. on Nov. 2, the family was apprehended by border officers, who took them to a detention facility. Two days later, they were shuffled on a bus to another holding area called the “ice box,” where migrants are kept in a cold concrete room. On Nov. 5, when Mr. A returned from a court hearing, his children were gone. Since their separation, Mr. A “grew increasingly despondent and withdrawn,” his lawyers say. He’s lost more than 20 pounds and has frequent nightmares and depression. During his credible fear interview, he asked for his son and daughter. He failed the interview, records state, and is being held at the Webb County Detention Center in Laredo, Texas. His lawyers are appealing the asylum case. His children remain at a Texas shelter, Peña said, and have spoken to their father only a few times since they were separated.